I am all about drugstore foundation these days and I am on the hunt to find the one that I can call my holy grail of foundations. Now I don’t have to many to rave about, so I decided to give my honest opinion about these two Foundations. I bought the Colorstay foundation in January and saw a ton of reviews on this product. So I decided to try it out for myself. The foundation has good coverage,which is a positive but it made my face feel heavy, the consistency was a little bit to thick for my liking. When I applied it on my face, one thing I noticed was that the formula is very quick to dry. So if you’re the type of gal who loves to apply foundation all over the face and then blend it out. I don’t think this will be the foundation for you. I had to work in sections of my face. The color seemed to match me quite well, since I can’t really test it out in the Drugstore I just go with whats closest to my skin tone. The foundation and formula itself is alright, nothing I would rave about. Another negative aspect is that it cracked after being dropped two to three times, which was a waste because I had to store it in a different container. The Fit Me foundation I hadn’t done much research before purchasing this product, it was a random purchase because I had a party to go to and didn’t have time to sit down and watch people talk for at least 10 minutes on how this foundation is worth it or not. 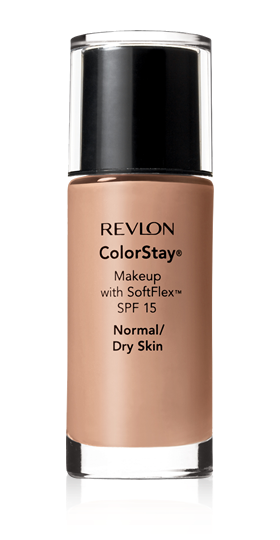 One thing about this foundation is that it is a much more smoother consistency and doesn’t dry so fast as the Revlon one does. 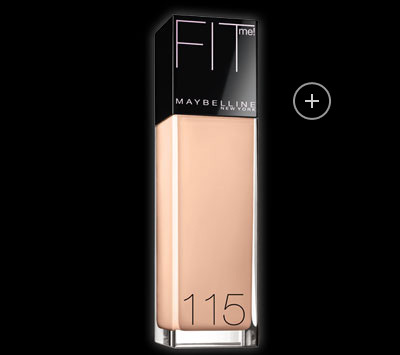 It doesn’t have a heavy coverage and gives you a more flawless finish. I have been using this product about for a month or more and I am very satisfied with the results! As you can tell I love the Fit Me foundation wins!